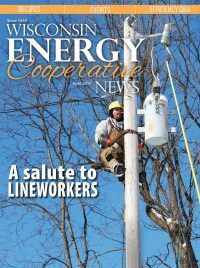 WECA’s members provide power to nearly 600,000 member-owners in Wisconsin. 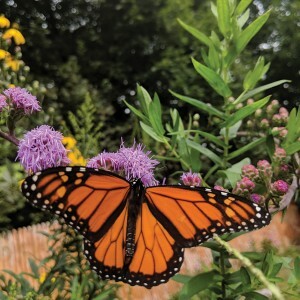 March 28, 2019—Several times these past couple of years I’ve delivered updates on what’s been happening with the monarch butterfly and the decline of other pollinator species in North America. 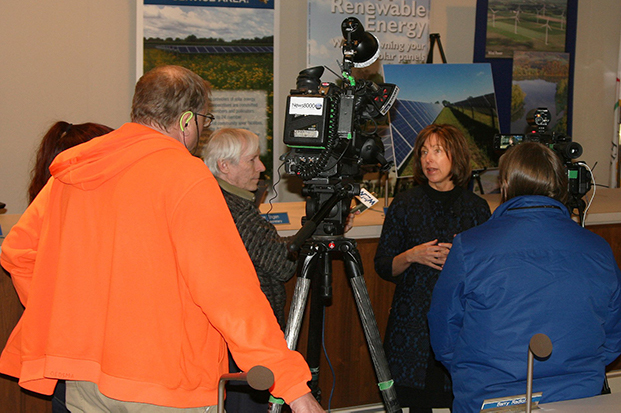 These are obvious concerns from the standpoint of environmental quality; less obvious but very real is our concern over the effect reduced butterfly numbers could have on rural utility operations The unfortunate fact is the monarch population east of the Rocky Mountains has declined by more than 80 percent over the past 20 years. Read the full story here. Click here to learn how to create your own monarch butterfly habitat. Several times these past couple of years I’ve delivered updates on what’s been happening with the monarch butterfly and the decline of other pollinator species in North America. 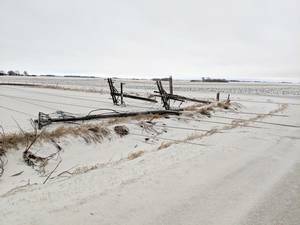 These are obvious concerns from the standpoint of environmental quality; less obvious but very real is our concern over the effect reduced butterfly numbers could have on rural utility operations.